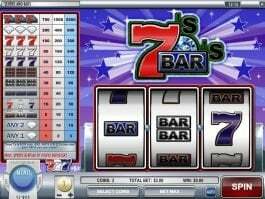 Fantasy Fortune online slot machine by Rival Gaming will allow you to make winning combinations amid twenty pay lines by using some fantasy characters. 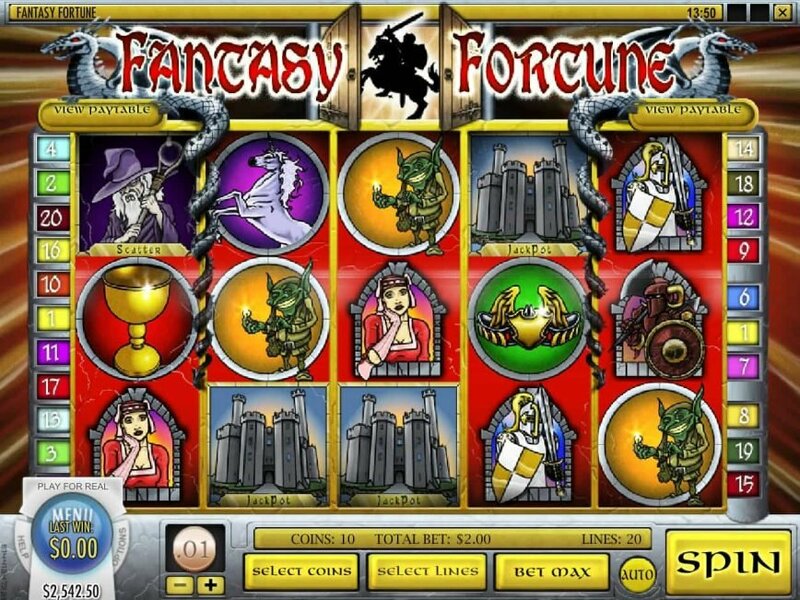 To get your fantasy fortune, you have to search for any of the magic symbols, which are The Wise Wizard, the Jackpot Castle, the Wild Dragon or the Scattered Bonus Door. 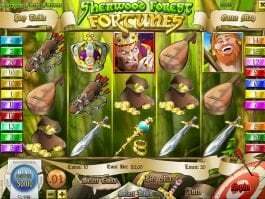 The online slot can pay up to 50,000 when you get five Jackpot Castle symbols. 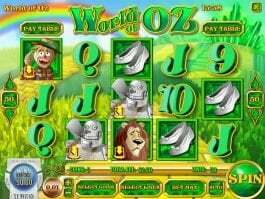 The purple-dressed Wild Wizard can trigger ten free spins along with 3x multiplier if you get three or more such symbols. 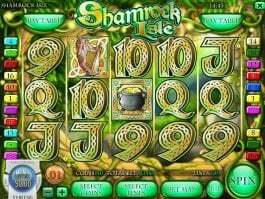 The green Wild Dragon is capable of paying up to 5000x of your line bet. 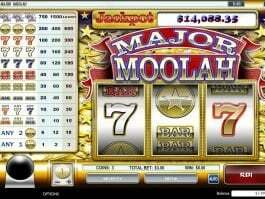 The most tricky feature is the Scattered Bonus Doors. With three or more such symbols, you will get to choose the door. 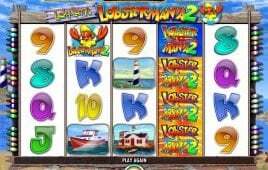 The right selection will lead to small rewards, but the wrong one will lead you to the Black Knight who will end your bonus dreams.